This week’s guest on T.H.E Celebration is Isoke Luqman, founder and CEO of Gardens For Life. Her company is an Atlanta based organic, pesticide-free vegetable garden service that aims to create equitable and sustainable food networks in the city. Isoke is a Racial Equity Fellow of Partnership for Southern Equity, a non-profit that advances racial equity and shared prosperity for all in the American South. The depth of the work she’s done allowed us to dive into discussions on environmental justice and the nuances involved with gentrification and environmental racism. We also talked about religion, race and the ways Gardens for Life has powerfully been using equity to create a more just society. Isoke is a Geoscience graduate from Georgia State University, and her passion for the unique relationships people have with their environments really shines through. 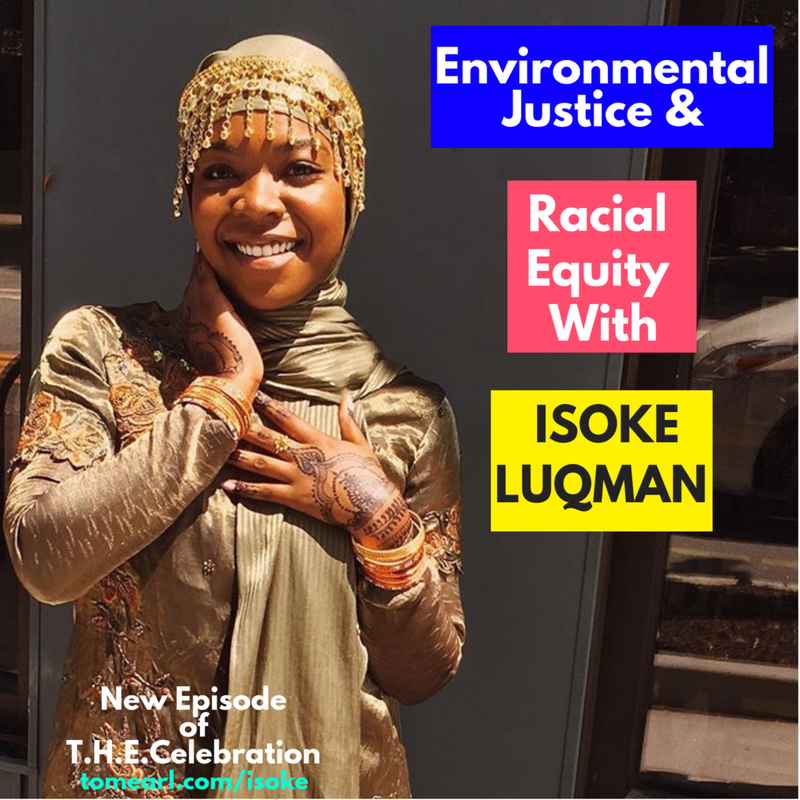 Listen to "Environmental Justice and Racial Equity with Isoke Luqman" on Spreaker.